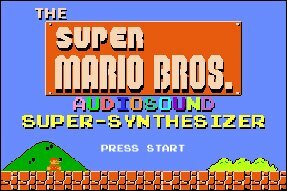 Super Mario Brothers click on "press start"
With the Revolution we will be hearing a lot of these kind of sounds with all the old games we'll be downloading. This is just a taste. Sounds good doesn't it?